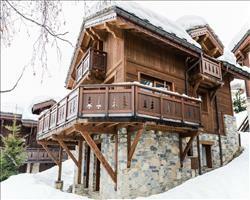 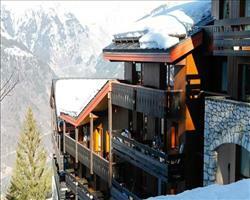 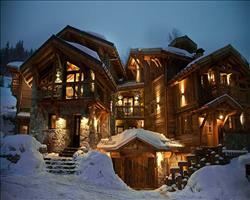 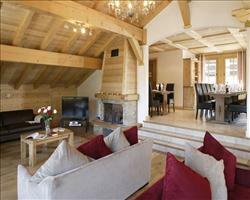 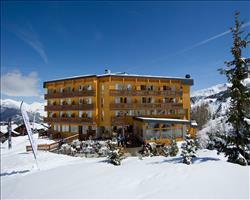 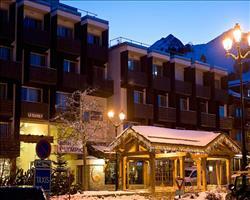 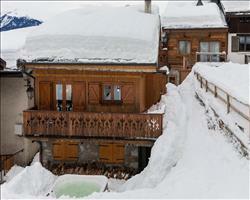 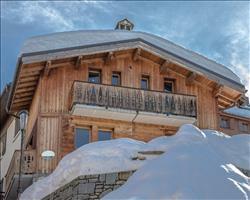 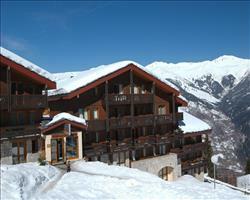 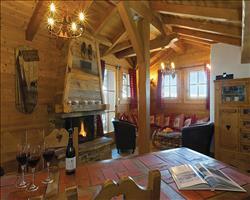 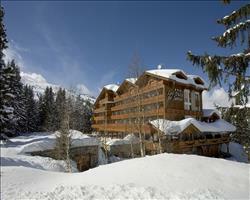 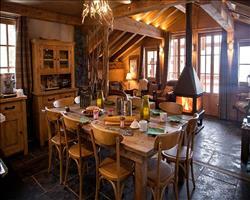 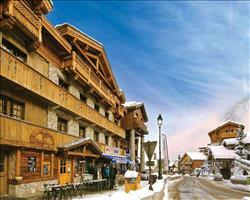 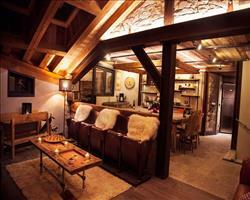 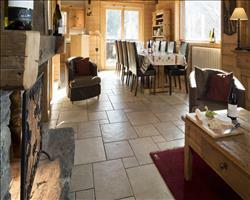 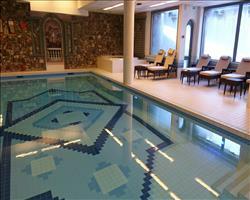 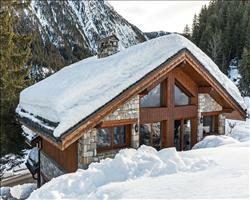 Courchevel Easter ski holidays & deals. 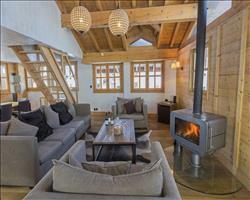 Hotels & catered chalets in Courchevel for Easter 2020. 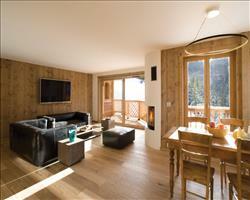 There are 28 holidays to Courchevel for 2 adults, 0 child and 0 infant on 11 April 2020. 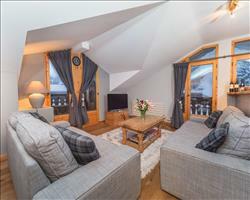 Much of the Courchevel ski area is north facing, which makes it fantastic for skiing in the Easter holidays, when you’ll want a shaded ski area away from the late season slush. 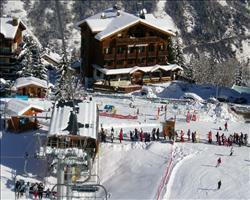 Courchevel’s altitude reaches an impressive 2738m and the ski area is part of the enormous 3 Valleys, which includes snow-sure Val Thorens and its glacier with skiing up to an eye watering 3,200m. 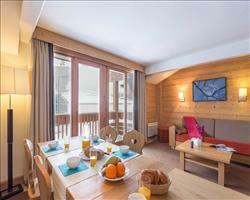 Courchevel is one of the best ski resorts for Easter skiing if you’re looking for somewhere to really celebrate the holiday, especially if you’re planning to ski at Easter with children. 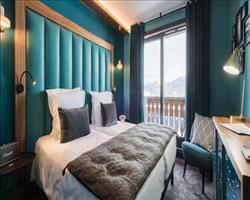 There’s often a big Easter event with a children’s party, Easter egg hunt and amazing firework display and if that isn’t enough, Easter day in Courchevel on previous years has seen 10,000 Easter eggs hidden throughout the ski area for a fun Easter skiing experience. 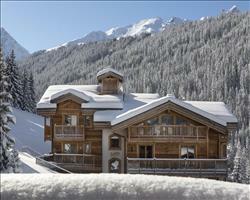 If you love sunny and chic skiing, Courchevel at Easter is a great place to see and be seen. 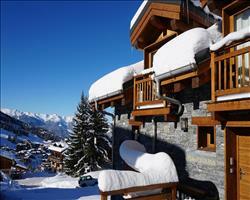 If the snow gets soggy, relax on a sunny terrace with something cold to drink and watch the beautiful people ski by.